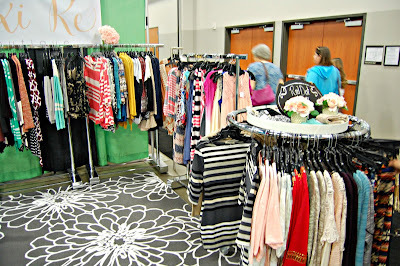 I was invited to check out CINSATIONAL, a two day shopping event held at the Sharonville Convention Center this year on April 16th & April 17th. 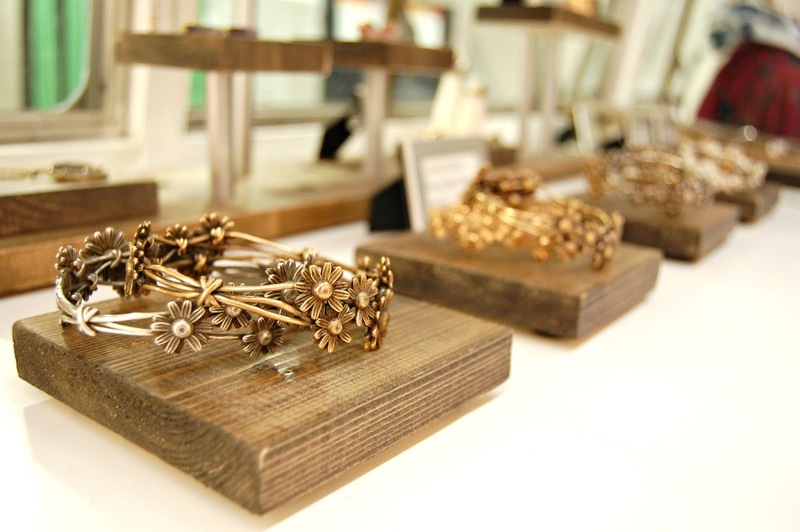 The show offers exposure to all sorts exciting brands and boutiques. One of the cool things about Cinsational is that a portion of all ticket sales go to charity, so you can get your shopping fix and feel good about doing it! Out of the event, 3 boutiques definitely stood out as being my fan favorites - The Letter G Design, Bellas Boutique, and Lexi Re Boutique. 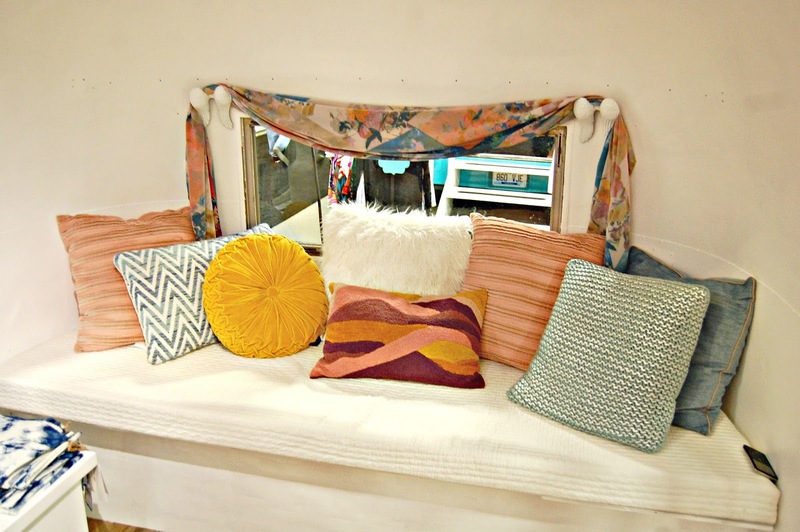 Meet "Herm" the adorable airstream that owners Leah & Mikey brought back to life and now use as a fabulous showroom. How cute is this cozy sitting area inside?! These bangles are cast in sterling silver and according to owner, Leah are very tedious to make. But aren't they gorgeous! Definitely adding these to my wishlist. Meet Paula, the sweet & fabulous owner of bellasboutique-monnin.com. Her outfit is too cute and her top is sold in her shop. I couldn't resist a lightweight sweater, complete with a ruffle bottom and bow on the back from her shop. 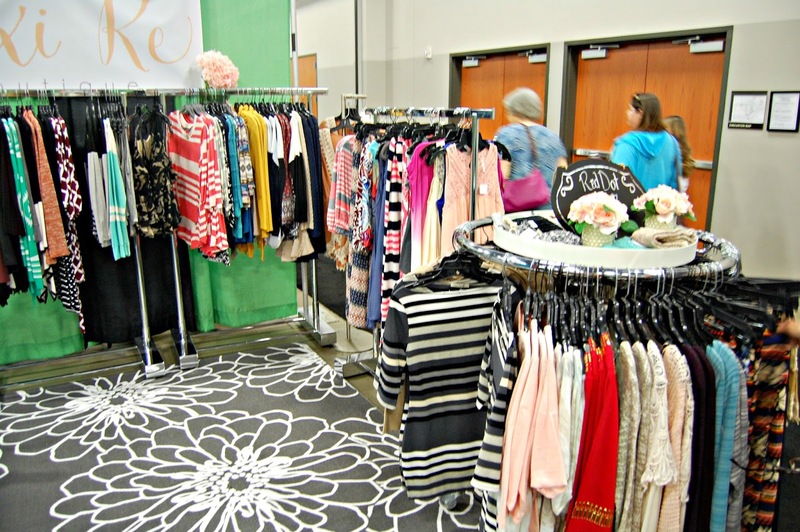 lexireboutique.com is an online only boutique ran by a mother-daughter team from Cincinnati. 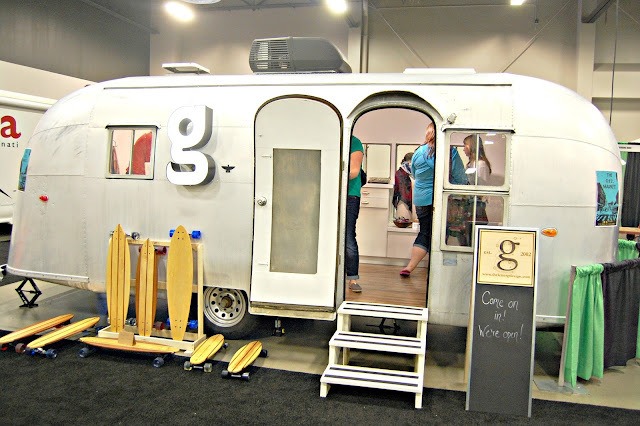 They had super cute, one-of-a-kind boutique find at GREAT prices! I was super impressed with the affordability of the items in their shop. I got a sweater and a pair of ruffle boot socks for $24 total! Such a steal! 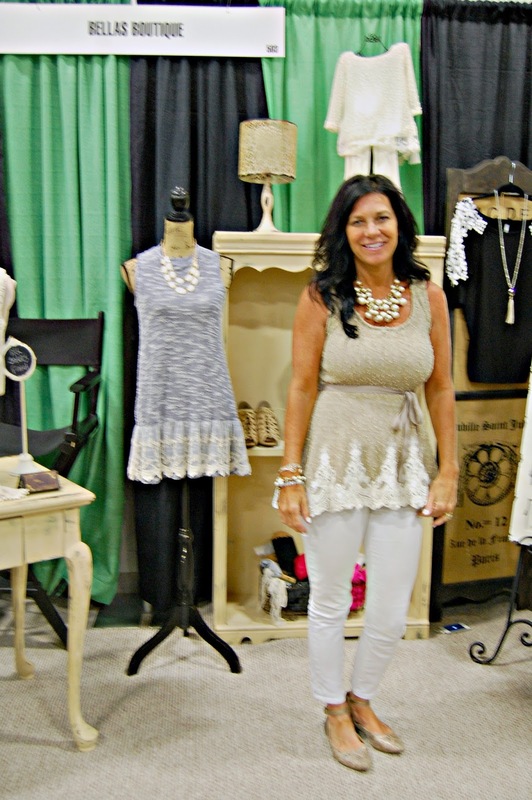 Shopping at the show was a blast! 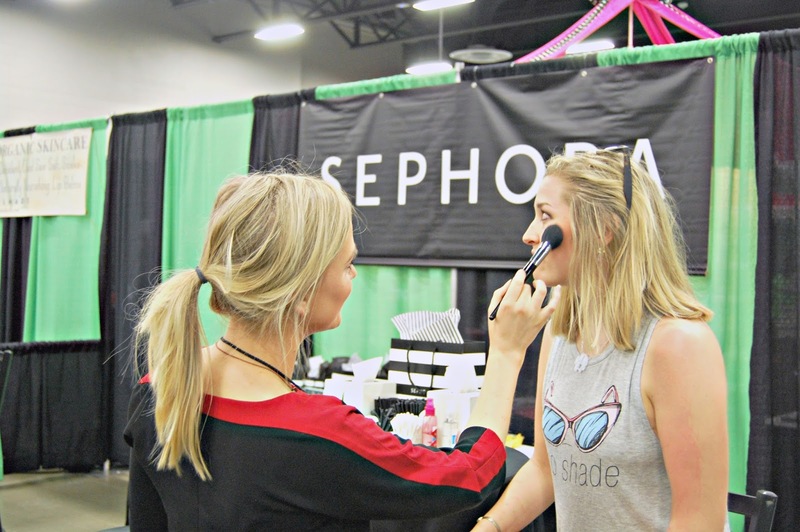 From my mini make-over by my girl, Monica, from the Sephora booth, to meeting all sorts of fabulous small business and boutique owners. Thanks for putting on such a great show, CINSATIONAL! If you are in the area, you can still check out CINSATIONAL tomorrow afternoon, Sunday 4/17!